flaco.rv2011 has no other items for sale. 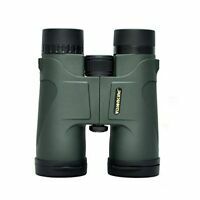 Details about 30x60 Mini Compact Binoculars For Adults Lightweight And Portable. 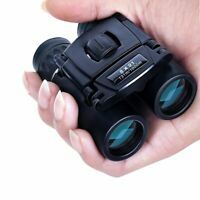 30x60 Mini Compact Binoculars For Adults Lightweight And Portable.